Overcoming an addiction is a serious accomplishment. It takes a lot of work, soul-searching, and dedication in order to live a sober and healthy lifestyle. But many individuals with addiction can’t go that road alone; they need support from loved ones to help them through. In many cases, counseling is a significant part of recovery. 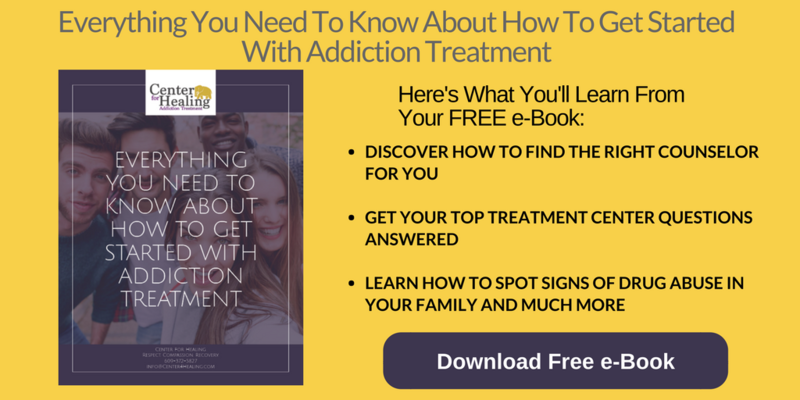 A substance-abuse therapist can intervene when an individual is at a low point. They can also work with family members and loved ones to aid in their healing as well. Substance-abuse therapists have real passion for the work they do because it takes a substantial commitment to their patients and serious compassion. So, what can a substance abuse therapist do for you? Let’s find out. Drug and alcohol therapists have been trained to specifically deal with addiction. They know your symptoms and your struggle to overcome. Best part of all, they are on your side. They want you to get better, stronger, healthier. If you have a lot of guilt or stress over family members blaming you for things, especially your addiction, a therapist will not do that. They will help you work through your trauma or anxiety so you can face the addiction. Individuals struggling to overcome addiction don’t often see when certain situations or relationships pose a risk to their recovery. A substance-abuse therapist will be able to identify these risks and come up with the best solutions on how to avoid them or alter behavior so they don’t pose a threat. Are there certain places you used to go that could trigger response? Were there people you used to hang out with that enabled your substance abuse? A therapist specializing in substance abuse can help you find ways to deal with these situations in a healthy manner. Everyone has a set of problems in their life that they try to work through. For individuals struggling with addiction, those problems can seem like a steep mountain that they will never be able to climb. An addiction therapist can help individuals work through those problems, one step at a time, and provide ways to deal with problems when they arise. Substance abuse can stem from many facets of a person’s life, most of which will likely include heavy emotional trauma. Whether it comes from anger, sadness, resentment, or pain, substance abuse is usually a way that individuals cope and bury their pain. When someone goes through treatment and enters therapy, all of those emotions are stirred up, and a substance-abuse therapist will be able to take an individual and work through that pain. One of the many trying aspects of living a clean and sober life is coping with stress or other situations that would normally cause an individual to turn to substance abuse. Finding coping strategies for each person is different and comes with knowledge and experience a substance abuse therapist will have. The therapist can work with you to find strategies that work for you, whether it be activities or meditation, to help you push past the temptation. Two of the most important coping skills a therapist can teach you is how to relax and how to manage your stress. A substance-abuse therapist can help you alter your negative thinking, which is usually an underlying issue of addiction. If they can help you change your way of thinking and handling stress, it can improve your life. Addiction hurts, and it often, it can kill. Getting help is the first step toward changing your life for the better. 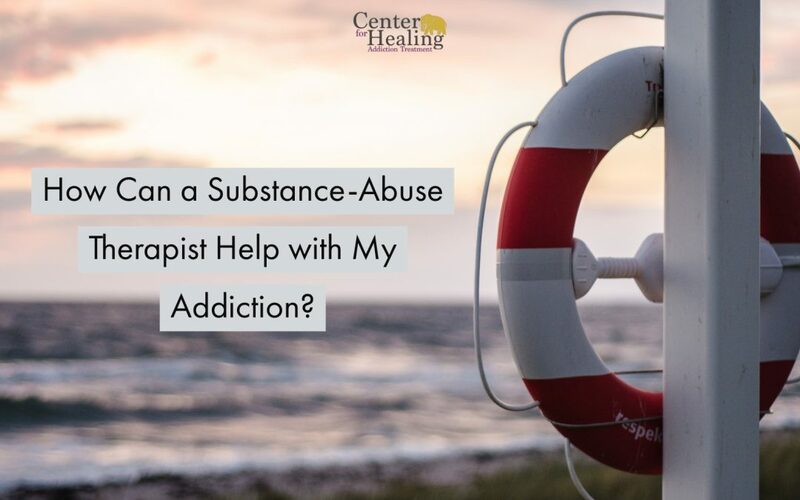 A substance-abuse therapist can help you get there by working through your addiction and finding strategies to overcome. We’re here to help. If you have any questions about a substance-abuse therapist and whether it’s time for you to find support, please contact us. We’re ready to talk to you.